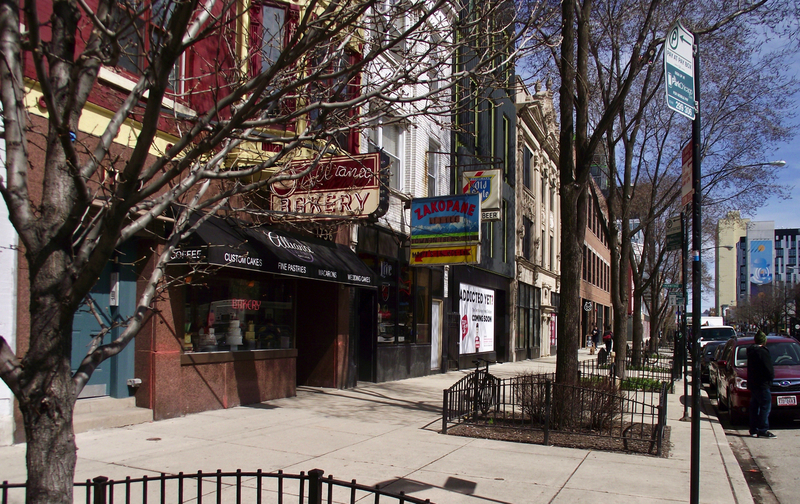 Most commonly associated with its neighbor to the north, Bucktown, Chicago’s Wicker Park neighborhood is one of the most popular neighborhoods on the city’s west side to live, work, and play. Perhaps best known for its dozens of eating, drinking, and entertainment establishments, if there’s one thing potential home buyers need to know about living in Wicker Park, it’s that you’ll rarely have to go looking far for somewhere fun to go, regardless of personal interests or preferences. Aside from its close proximity to Bucktown, the location of Wicker Park is also pretty convenient and is bounded by Pulaski Park and Goose Island to the east, Humboldt Park to the west, West Town to the south, and of course Bucktown directly north. Easy access to The Loop and other west side neighborhoods couldn’t be easier from most homes or condos for sale in Wicker Park, as the CTA Blue Line has several stations in or around the neighborhood, with a number of major bus lines also running all throughout the area as well. 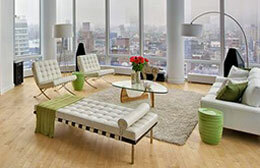 Thinking of Selling Your Wicker Park Home or Condo? If you're looking to sell your Wicker Park home, condo, or loft in today's ultra-competitive market, contact Gold Coast Realty to learn more about how we can get your property sold fast, and for the price you need! In terms of Wicker Park real estate, many who already live here or are familiar with the neighborhood will tell you that housing in the area is probably just as diverse as its population, with housing options here ranging from single-family homes and bungalows to vintage and newer construction condos of all shapes and sizes. In fact, many home buyers looking for a new or recently restored single-family home that nicely combines the new with the old, you’ll love the inventory of homes over in Wicker Park. Similarly, condos here also have a charming and distinct feel as well, so much so that in September of 2012, Forbes named Wicker Park the 4th hippest hipster neighborhood in the country, even further attracting home buyers who love an authentic urban atmosphere while still maintaining its tight-knit community feel. For a more specific definition of Wicker Park’s boundaries, many recognize it to be the area between the 606 Trail to the north, Ashland Avenue to the east, Western Avenue to the west, and Division to the south. So to learn more about Wicker Park real estate for sale, give our team of west side real estate pros a call today at (312) 280-9600, or simply have a look at what’s currently available in the Wicker Park area by browsing the active MLS listings featured below!